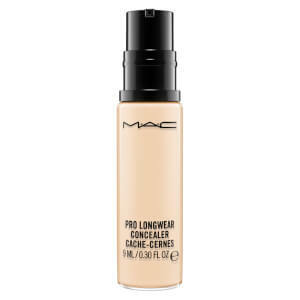 An essential piece for any make-up lovers essentials kit, the Concealer range from Look Fantastic uses the benefits found my make-up experts to bring flawless beauty back to you. 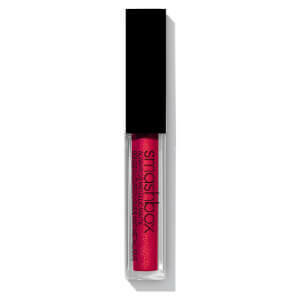 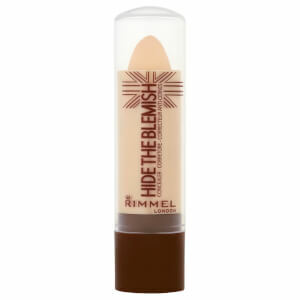 With a range of different methods of application you?ll be sure to find a blemish veil to suit your style. 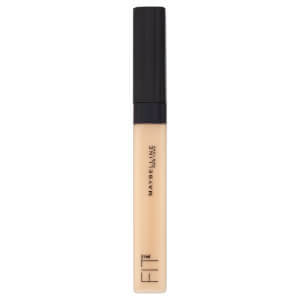 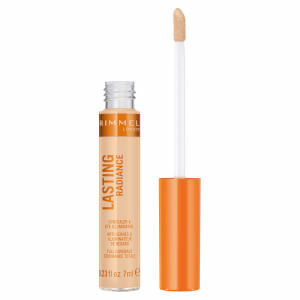 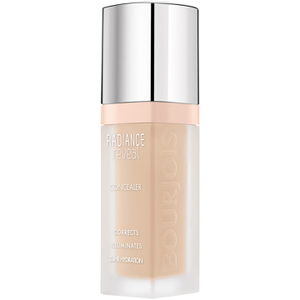 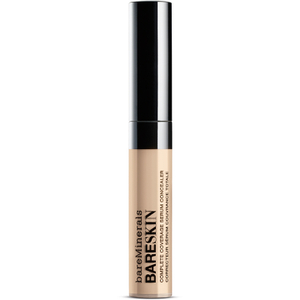 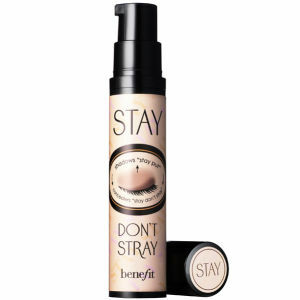 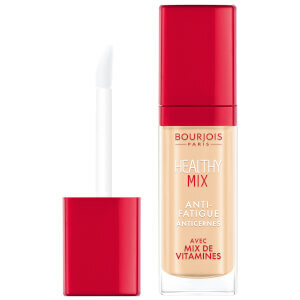 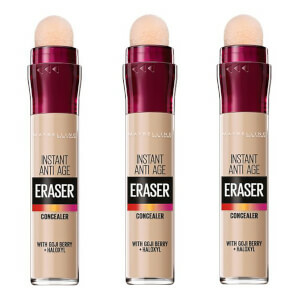 With the liquid concealers camouflaging with a lightweight and mineral enriched formula perfect for touch ups on the move. 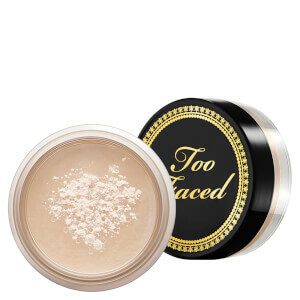 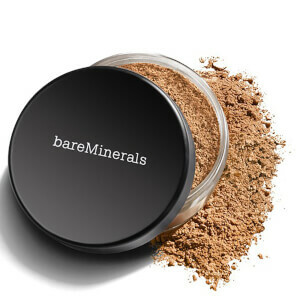 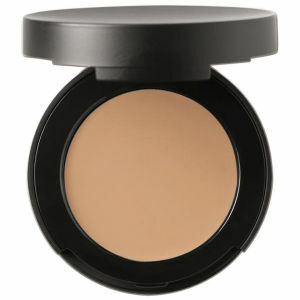 Powder concealers provide you with a veil of cover that blends effortlessly with other make up types for a flawless finish. 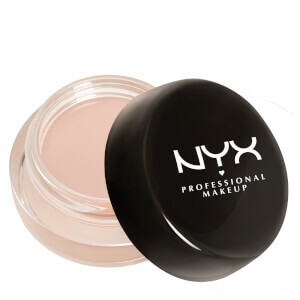 With creamy formulas designed for dreamy results every time. 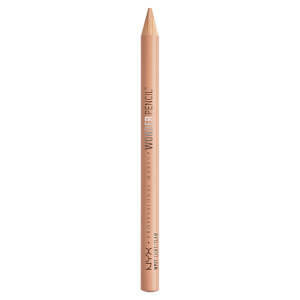 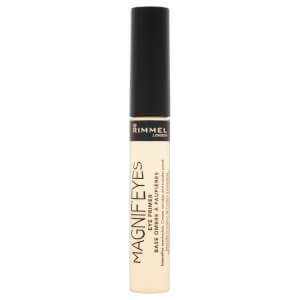 Concealer sticks are a favourite of the masses, providing you with rich coverage in an easy to apply tube. 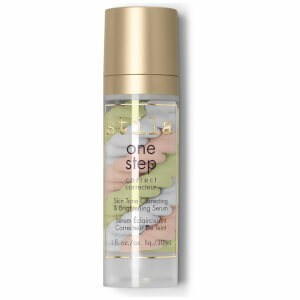 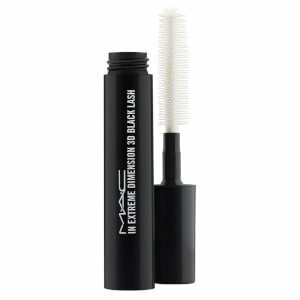 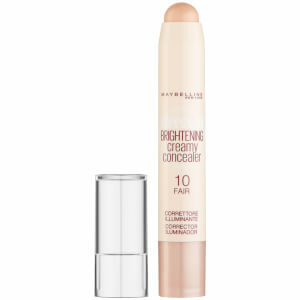 The Concealer stick is easy to carry around for on the move blemish touch ups. 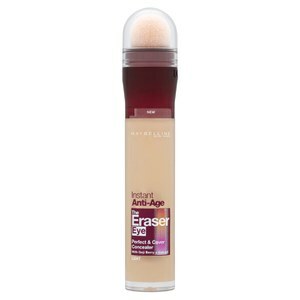 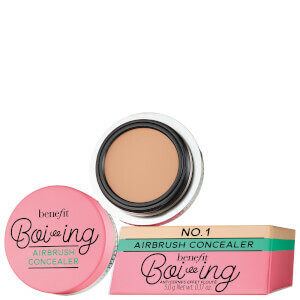 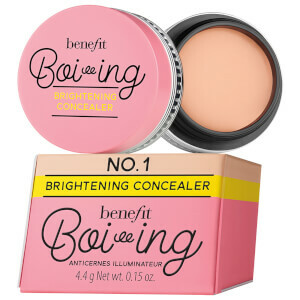 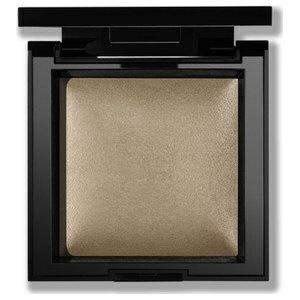 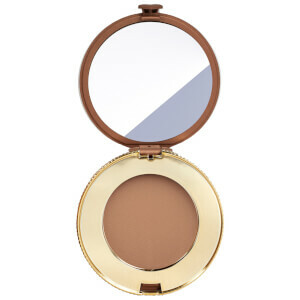 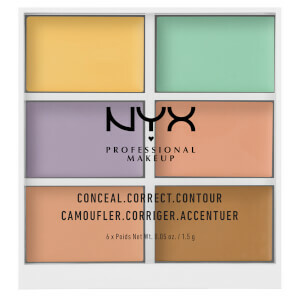 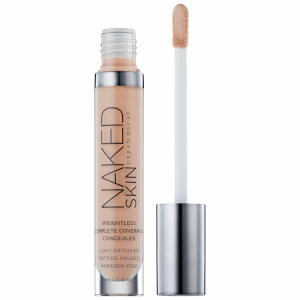 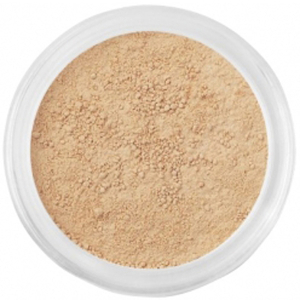 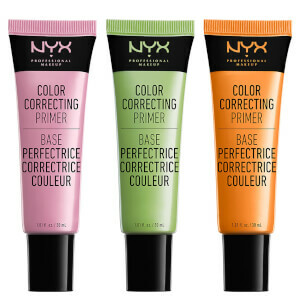 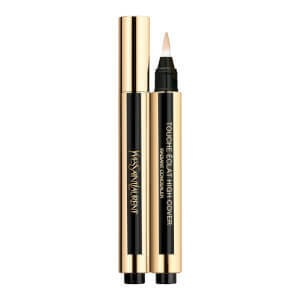 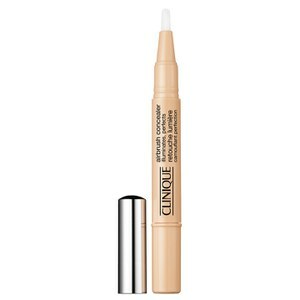 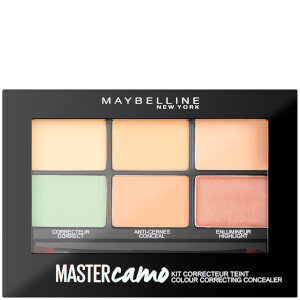 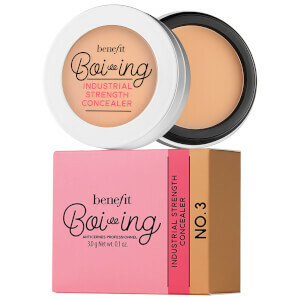 The Corrector formulas provide your complexion with a neutral canvas for make-up application. 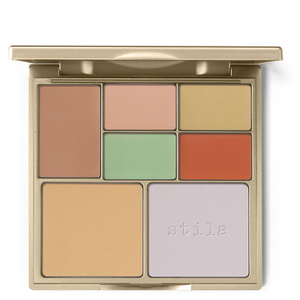 Using greens and whites to banish red marks on the face. 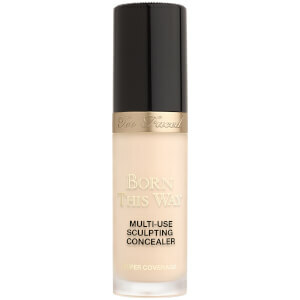 Perfect for those needing a simple and effective solution to your skin problems.